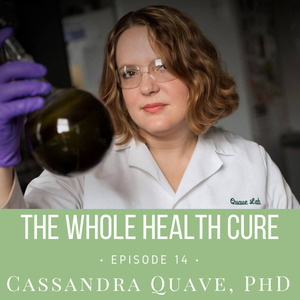 Dr. Cassandra Quave is Curator of the Emory University Herbarium and Assistant Professor of Dermatology and Human Health at Emory University, where she leads antibiotic drug discovery research initiatives and teaches undergraduate courses on medicinal plants, food and health. 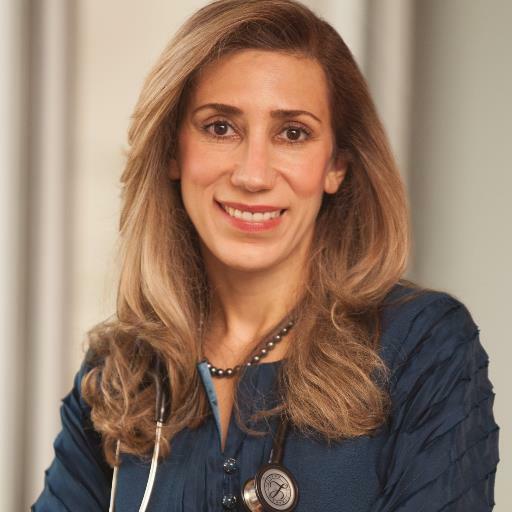 Trained as a medical ethnobotanist, her research is focused on the documentation and biochemical analysis of botanical remedies used in the traditional treatment of infectious and inflammatory skin disease. To date, she has authored more than 60 publications, 2 edited books and 3 patents. Dr. Quave is the co-founder and CEO/CSO of PhytoTEK LLC, a drug discovery company dedicated to developing solutions from botanicals for the treatment of recalcitrant antibiotic resistant infections. She is also a Past President of the President of the Society for Economic Botany, an international society with the mission of fostering research and education on the past, present, and future uses of plants by people. Her work has been profiled in the New York Times Magazine, BBC Focus, Brigitte Magazin and National Geographic Channel, and featured on NPR, National Geographic Magazine and several major news outlets including the Washington Post, The Telegraph, CBS News, and NBC News. 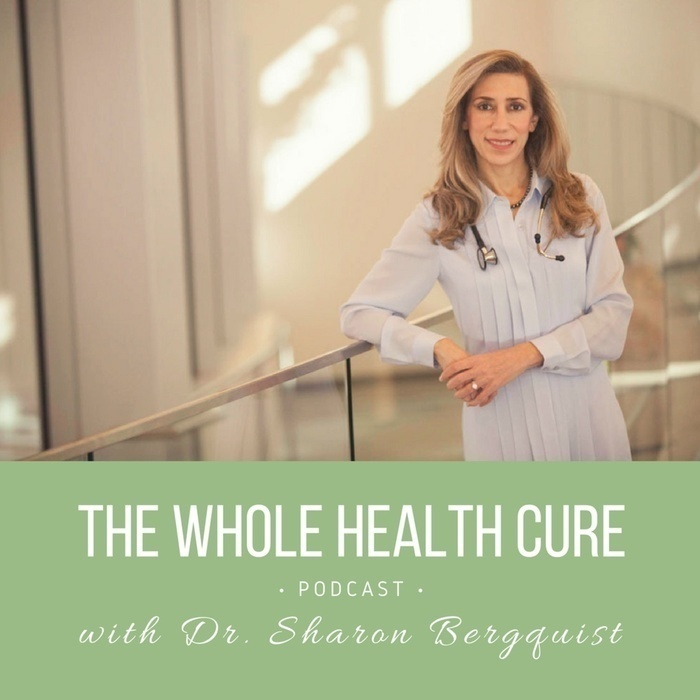 This is a conversation about the the true, unique and profound power of plants as medicine, the knowledge that has been passed down through generations, as well as new discoveries, recently verified through studies. Dr. Quave shares her knowledge and experience from years in both - the lab AND the field, tapping into the roots of future medicine. Want updates on the Quave Group’s research and posts on herbal medicine?